The National Health Laboratory Service (NHLS) is the largest diagnostic pathology service in South Africa and supports the national and provincial health departments in the delivery of healthcare. Over 80% of the population is served through the national network of NHLS Laboratories. 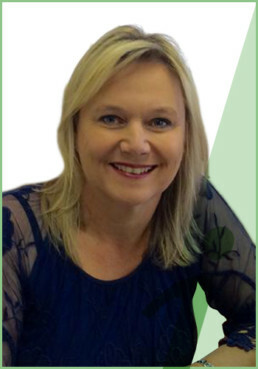 Prof Wendy Stevens is the Director of the National Priority Programmes (NPP) within the NHLS. The NPP focuses on HIV, TB and HPV and aims to provide affordable, sustainable health laboratory services to support the clinical care for these diseases. iLEAD collaborates with the NHLS and more specifically the NPP to undertake relevant research and to understand the implementation science impacts of new innovations on large scale laboratory programs. The University of the Witwatersrand (Wits) is situated in Johannesburg, South Africa and in 2017 was the highest ranking University in Africa (in the 2017 Academic Ranking of World Universities). Wits placed 230th in the overall rankings. The Department of Molecular Medicine and Haematology (DMMH) within the Faculty of Health Sciences is a joint venture with the NHLS and addresses unique basic science and research aspects across Molecular Medicine and Haematology as well as providing clinical and diagnostic services to patients in South Africa. iLEAD is the newest off shoot of DMMH, and besides DMMH hosting the core office of iLEAD, it is also one of the three collaborating centers within the iLEAD Innovation Network. Professor Wendy Stevens is a global leader in HIV and TB-related laboratory medicine. She is Head of the Department of Molecular Medicine and Haematology at the University of the Witwatersrand in South Africa and heads up the National Priority Programme within the National Health Laboratory Service, which is the largest pathology service provider in South Africa, servicing 80% of the population in the public sector. Professor Stevens helped establish the first HIV PCR laboratory in the NHLS and formed the National Priority Program to implement WHO-endorsed TB diagnostic testing. She is a strong supporter of laboratory upliftment across Africa and has developed training courses for Good Laboratory Practice, Good Clinical Laboratory Practice, CD4, and viral load testing. Her programmes and experience have been shared beyond South Africa’s borders to benefit laboratories in countries such as Kenya, Rwanda, Tanzania and Uganda. Professor Stevens has been an advisor to PEPFAR, the CDC, the Clinton Foundation and the Gates Foundation. Lesley Scott, PhD, is an Associate Professor in the Department of Molecular Medicine and Haematology at the University of the Witwatersrand, Johannesburg, with a focus on accelerating HIV and TB patients’ access to care through improved diagnostics. She has over 15 years’ experience in research and development from product design, development and clinical diagnostics trial evaluation. 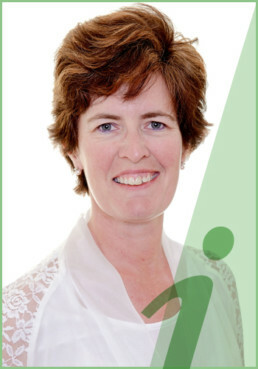 Lesley has experience in implementation science and “big data” analytics, largely driven by the NHLS’s National GeneXpert program. She is the inventor of the “dried culture spot” technology used as a companion molecular TB diagnostic, now distributed to 27 countries through a spinoff company from WITS University called SmartSpot Quality. Lesley has an interest in statistics applied to method comparison and developed the Percentage Similarity model and algorithm now recommended by WHO. 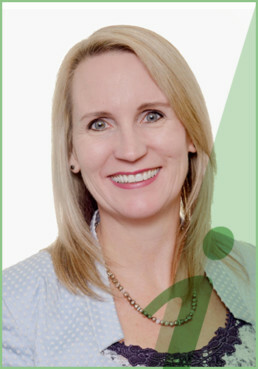 She consults to the NHLS Quality Assurance Division for immune monitoring proficiency testing and is a Laboratory Director for the AIDS Clinical Trial Group (ACTG). Lesley leverages her experience within iLEAD for end-to-end guidance in the R&D pipeline and continues to supervise PhD/MSc/MMed/Biomedical Engineering students. Lynsey Stewart-Isherwood, MSc. (med) is the Business Innovation Manager who assists the Executive Committee in the overall management of the Innovation Pipeline. Lynsey has over 18 years experience in HIV and TB research within the academic sector and her wide range of experience includes working within molecular laboratories (focusing on TB) all the way through to innovation development and implementation within the public health sector. Lynsey has been fortunate enough to implement programmes and provide technical expertise to countries such as Zimbabwe, Zambia, Indonesia, Democratic Republic of Congo and Burundi. Aside from the management of the iLEAD pipeline, her next objective is to accelerate iLEAD into a higher dimension of Digital Health by bringing various expertise together from both the private and public sector. Lucky Ngwenya holds a Master’s degree (MBA) and has over 15 years’ experience in contracts, grants and finance management. Ten years of Senior management experience within the health sector. Lucky work experience includes working within the South African Department of Health, Love Life, Right to Care, USAID, National Health Laboratory Service and CLS. Lucky is a member of South African Institute of Management (SAIM). Currently, Lucky is overall in charge Finance, Contracts and Administration for Global Fund, BMGF, NIH, USAID and CDC grants. 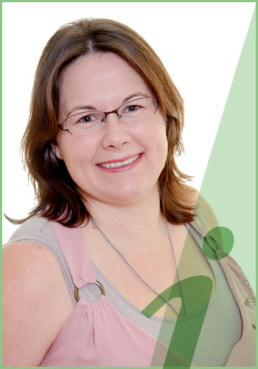 Lara Noble, MSc, is a research and development scientist in the department of molecular medicine and haematology at the University of the Witwatersrand, Johannesburg. Lara first joined the group in 2006 to focus on evaluating new high throughput HIV viral load laboratory diagnostics. She now dedicates her R&D skills towards evaluating new TB and HIV diagnostics and developing quality monitoring panels for integrated laboratory and point of care molecular technologies. Her skills in laboratory and clinical trials management as well as new assay development and integration will be applied to the iLEAD mission as the South African Project Manager. Anura David is a medical scientist focused on research and development of molecular technology for the diagnosis of tuberculosis in limited resource settings. 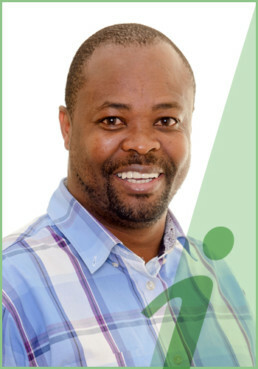 Anura has more than nine years’ experience in clinical trials management involving TB and HIV coinfection studies. She was involved in the South African laboratory diagnostics evaluation of Xpert MTB/RIF and Xpert MTB/RIF Ultra with translation into policy for the National Priority Program. Anura’s skill is applied to pre-market development of new laboratory technologies that impact on patient care across the laboratory value chain. She is also a key member of the team that supports the development and management of molecular EQA programs based on the dried culture spot technology that is now distributed to 27 countries. 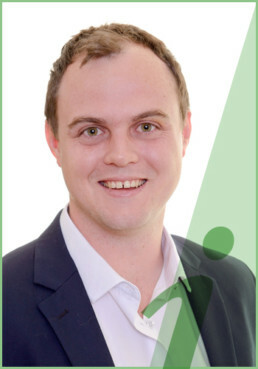 Kyle Fyvie studied Biomedical and Information Engineering at Wits University, and has recently completed his Masters Degree. His thesis involved EMG signal processing, with a drive towards making prosthetics more affordable in the African context. Kyle has also been involved in multiple projects, including collaboration with IBM Research, focusing mainly on data analytics and visualization to improve TB research in South Africa. Kyle’s position within iLEAD requires him to apply his engineering skills sets to bring the technological and medical aspects of Ilead’s digital health interventions together. 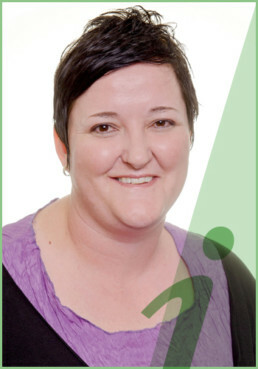 Lizelle van Zyl is the Systems Support Manager at CLS and iLEAD has vast experience in both IT systems and clinical laboratory medicine. With qualifications in medical laboratory technology and IT systems, Lizelle has been involved the design and implementation of innovative LIMS (laboratory information management systems) and LDMS (laboratory data management system). 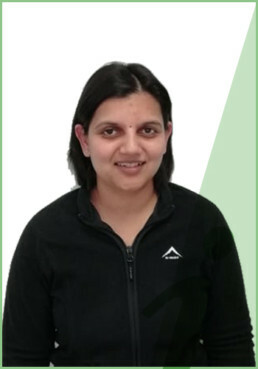 She has over 15 years’ experience in first and second line support laboratories. She managed the implementation of new LIMS at several National Health Laboratory Services (NHLS) in South Africa. She has involved been involved in the creation of an External Quality Assurance (EQA) database for support of major clinical trials in several African countries. Lizelle also ensures that CLS and iLEAD is 21 CFR Part 11 Compliance. 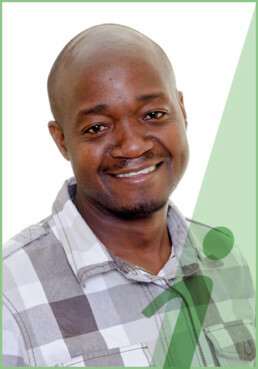 Kumbirai Chigudu is an IT Technical Specialist with vast experience in the health sector. His skill set enables him to participate effectively in the designing and implementing of innovative IT solutions to strengthen the laboratory value chain in various countries according to their needs. He brings a strong scientific background augmented with a plethora of knowledge and experience in IT Systems, IT Service Management, IT Infrastructure and IT Governance. His previous work and current engagements has seen the successful implementation of various systems at a national scale. This includes the implementation of a centralised national Laboratory Information System (LIS) interfaced with a variety of testing platforms and integrated with various third party systems. Also phenomenal is his participation in the design, development, implementation, support and maintenance of a cutting edge sample tracking and tracing viral load mobile application equipped with an order entry and electronic result delivery capability. Kumbirai has 12 years’ experience in the health sector of which 9 years was dedicated to designing, development, deployment and supporting of IT health systems. In 2014 he was nominated National IT Service Management finalist of the year.